As CEO of Custom Engineering, Joseph T. Davis manages the firm's human resources and support services to complete each project on time and within budget. He is responsible for fee negotiations, quality of product delivery and overall client satisfaction. Since he assumed leadership of Custom Engineering, the company has earned recognition as one of the industry's top small businesses. Before joining Custom Engineering, Mr. Davis served for over 13 years with the 3M Company in sales and engineering. His responsibilities also include new business development. 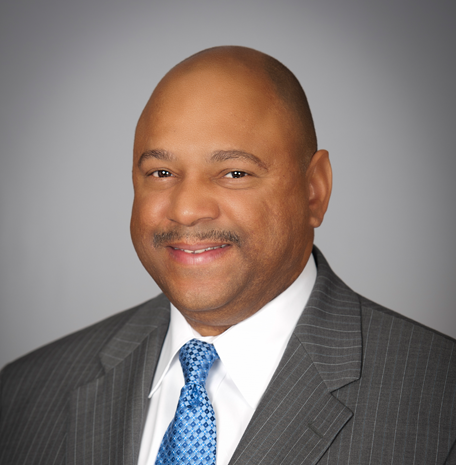 Mr. Davis has served as principal in charge of numerous design projects, including the City of Kansas City Parks and Recreation, KCMO School District, Public Works, Aviation Department, and KCMO Water Services. His experience encompasses federal contracts with the Veterans Administration, US Fish and Wildlife, US Army Corps of Engineers, US Department of Defense, and the State of Missouri Design and Construction. He invites all to apply and join our team. Custom Engineering is licensed in 40 states. Chances are, we are currently designing an HVAC, electrical, plumbing, or lighting system for a building in your state. No matter where you are, we'll leverage technology and be just as responsive as if we were in your city. African American STEM Leader, the Black Family Technology Awareness Assoc of KC.